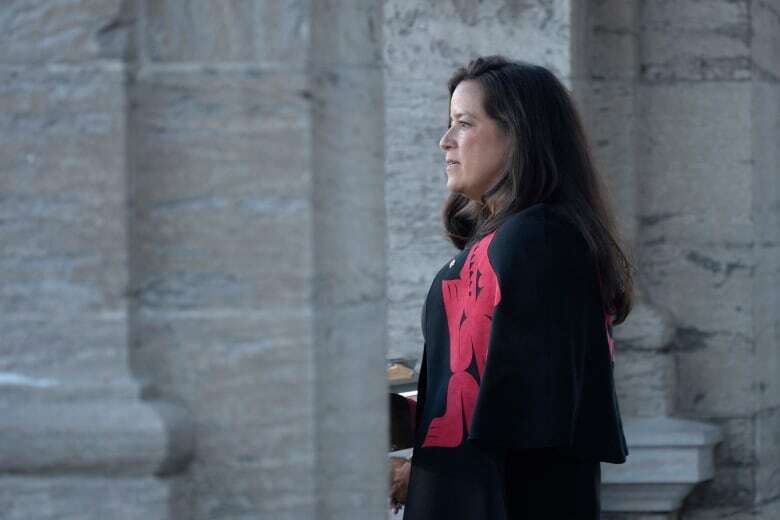 The resignation of Jody Wilson-Raybould from the Liberal cabinet on Feb. 12 was a significant development in the SNC-Lavalin affair, a controversy that has now sparked two investigations and continues to dog Prime Minister Justin Trudeau. CBC News untangles the ever-widening controversy. The testimony from Justin Trudeau's former principal secretary, Gerald Butts, and the subsequent news conference held by the prime minister were just two more significant developments this week in the ever-widening SNC-Lavalin controversy. Butts appeared before the Commons justice committee on Wednesday, providing a counter-narrative to the testimony it had heard from Jody Wilson-Raybould, the former justice minister and attorney general. His appearance came just two days after the resignation of Jane Philpott, a key and highly respected minister, who stepped down as Treasury Board president because she had "lost confidence in how the government has dealt with this matter." The scandal has already led to two investigations: one by the justice committee and another by the federal ethics commissioner. It has also sparked calls from Opposition Leader Andrew Scheer for Trudeau's resignation and for the RCMP to probe the allegations. It all centres on one key question: Did the prime minister, someone in his office or other government officials try to pressure Wilson-Raybould when she was attorney general to step in and resolve the corruption and fraud case against SNC-Lavalin Group Inc. in an effort to spare the Montreal-based engineering giant from criminal prosecution? Along with Philpott's resignation, the scandal has had other political ramifications. It has cost Trudeau his principal secretary, Butts, who resigned from that key role but has denied any wrongdoing. His resignation came nearly a week after Wilson-Raybould said she was stepping down from her post as veterans affairs minister. The justice committee has agreed to investigate what, if any, pressure Wilson-Raybould was subjected to regarding the SNC-Lavalin case. It had been unclear what Wilson-Raybould could say at that committee, as she was bound by solicitor-client privilege. But on Feb. 25, the government issued an order-in-council that, in effect, waived solicitor-client privilege between the former attorney general and her client, the government. It excluded, however, any communications between Wilson-Raybould and the director of public prosecutions on SNC-Lavalin while she was justice minister. Meanwhile, the ethics commissioner is investigating whether there was a breach of Section 9 of the Conflict of Interest Act, which prohibits any official responsible for high-level decision-making in government from seeking to influence the decision of another person so as to "improperly further another person's private interests." What is SNC's role in this scandal? 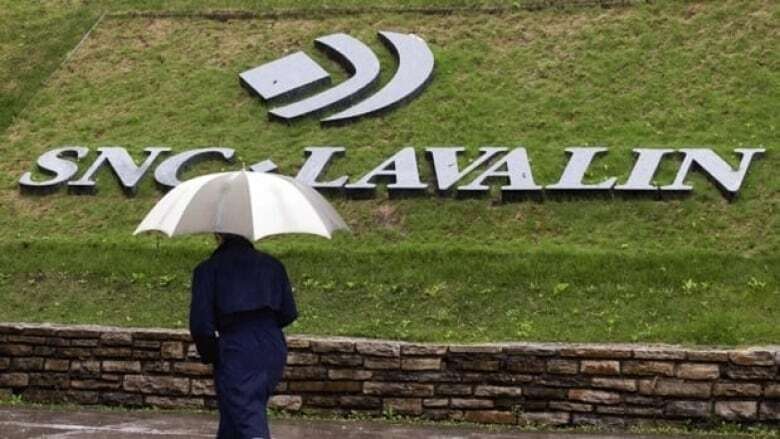 SNC-Lavalin had hoped that its fraud and corruption charges could be resolved with what's known as a deferred prosecution agreement (DPA), which would spare the company a trial and possible criminal conviction. The company had lobbied federal officials for such an outcome, according to the Globe and Mail. Last year, the Trudeau government amended the Criminal Code to establish remediation agreements, also known as deferred prosecution agreements. Instead, these companies could admit wrongdoing and pay a financial penalty. Part of the reasoning behind the amendment, according to the Criminal Code, was to "reduce the negative consequences of the wrongdoing for persons — employees, customers, pensioners and others — who did not engage in the wrongdoing." In the case of SNC-Lavalin, which employs nearly 9,000 Canadians across the country, the concern has been that a successful criminal prosecution against the company could cost many jobs and damage the economy, particularly in Quebec. However, the section of the Criminal Code that lays out the conditions for remediation agreements states that the prosecutor, when considering such an agreement, must not factor in the "national economic interest" or "the potential effect on relations with a state other than Canada." The controversy began with a Globe and Mail story, published on Feb. 7, that alleged Trudeau's office had "attempted to press" Wilson-Raybould to intervene in the corruption and fraud prosecution of SNC-Lavalin. The story said Wilson-Raybould "came under heavy pressure" to persuade the Public Prosecution Service of Canada to change its mind. But she was unwilling to instruct the director of the public prosecution service to negotiate the agreement, the Globe reported. On Feb. 27, Wilson-Raybould backed up the allegations in the Globe story. Speaking in front of the justice committee, Wilson-Raybould said that for four months from September to December 2018, she "experienced a consistent and sustained effort by many people within the government to seek to politically interfere in the exercise of prosecutorial discretion in my role as the attorney general of Canada in an inappropriate effort to secure a deferred prosecution agreement (DPA) with SNC-Lavalin." She said this included in-person conversations, telephone calls, emails and text messages, and those in-person conversations included one with the prime minister. What does she allege about the PM? Wilson-Raybould alleged that pressure also came from Trudeau. In a conversation with Trudeau on Sept. 17, 2018, and with the clerk of the Privy Council Michael Wernick in attendance, Wilson-Raybould claimed the prime minister told her they need to find a solution for SNC. She said he told her many jobs would be lost without a DPA, and that the company would move from Montreal, that an election was coming up in Quebec and that he was an MP for that province. "I was quite taken aback. My response — and I remember this vividly as well — was to ask the prime minister a direct question while looking him in the eye. I asked: "Are you politically interfering with my role, my decision as the attorney general? I would strongly advise against it. "The prime minister said, "No, no, no – we just need to find a solution." Wilson-Raybould said she told Trudeau she had done her due diligence and made up her mind on SNC and was not going to interfere with the decision of the director. She also claimed that when she learned from the prime minister on Jan. 7 that she was going to be shuffled out of her role as attorney general, she told him she believed it was because of the SNC matter. She said that was denied. Who does she allege pressured her? Wilson-Raybould claims that 11 people from the PMO, the Privy Council Office and the office of the minister of Finance pressured her. Along with the prime minister, those individuals include Trudeau's chief of staff Katie Telford, his then-principal secretary Butts, PMO staffers Mathieu Bouchard and Elder Marques, Finance Minister Bill Morneau, Morneau's chief of staff Ben Chin and clerk of the Privy Council Wernick. Wilson-Raybould also said that in a Dec. 5 meeting with Butts, she told him she "needed everybody to stop talking" to her about SNC, that she had made up her mind and that further engagements would be inappropriate. So what if government tried to influence its own AG? 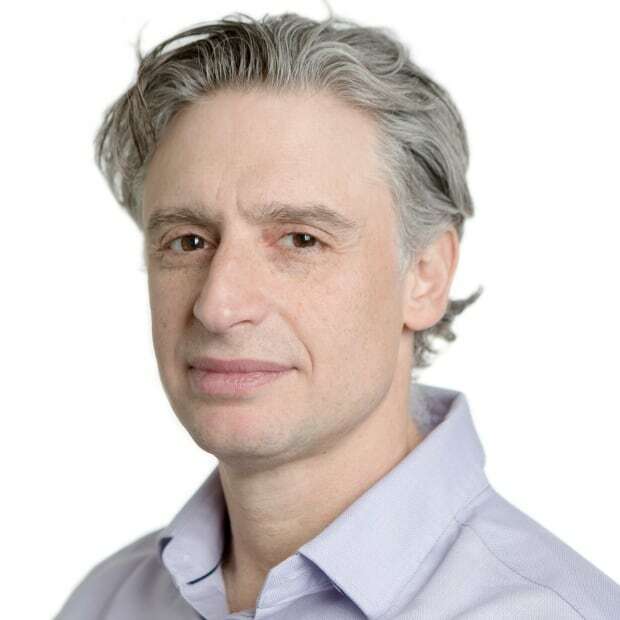 "The role of the AG and prosecutors is to act in the public interest, not in the interest of whoever is in the PMO," University of Ottawa law professor Craig Forcese wrote in his blog. "They must, therefore, not be under the thumb of the political executive, and indeed must be insulated from political pressures that would, for instance, leave some people favoured in the criminal justice system, and others targeted." 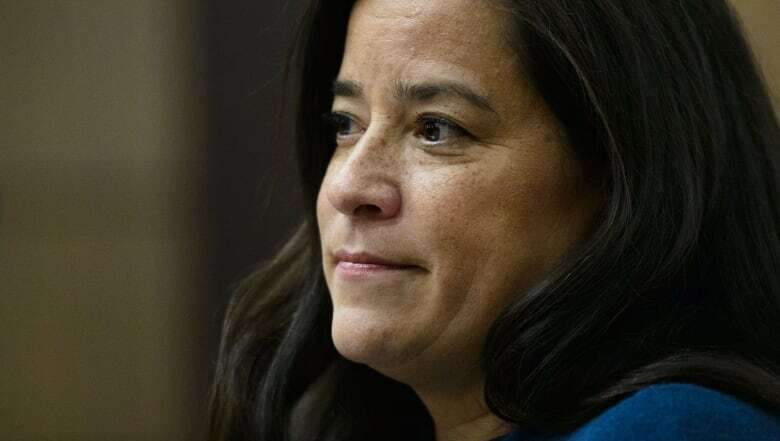 Wilson-Raybould herself testified that it is appropriate for cabinet colleagues to draw to the attorney general's attention what they see as important policy considerations that are relevant to decisions about how a prosecution will proceed. "What is not appropriate is pressing the attorney general on matters that she or he cannot take into account, such as partisan political considerations; continuing to urge the attorney general to [change] her or his mind for months after the decision has been made; or suggesting that a collision with the prime minister on these matters should be avoided." Can the AG overrule a decision from the director of public prosecutions? Yes. The director works "under and on behalf" of the attorney general, who can issue directives regarding specific prosecutions. Section 10 of the DPP Act says the attorney general can issue directives "on the initiation or conduct of any specific prosecution and with respect to prosecutions generally." Indeed, there very well be a situation where "there is disagreement between the DPP and the attorney general as to whether to proceed with certain types of prosecutions," according to the Public Prosecution Service of Canada website. However, in those cases, when the attorney general has issued a directive, those directives are to be made in writing, and made public by being published in the Canada Gazette, the official newspaper of the Government of Canada. What's been the response to the allegations from current and former government officials? When the story first appeared, Trudeau said the allegations in the Globe story "are false" and insisted that neither he nor any of his staff "directed" Wilson-Raybould to intervene in the case. Critics have pointed out that the Globe story never used the word "directed." 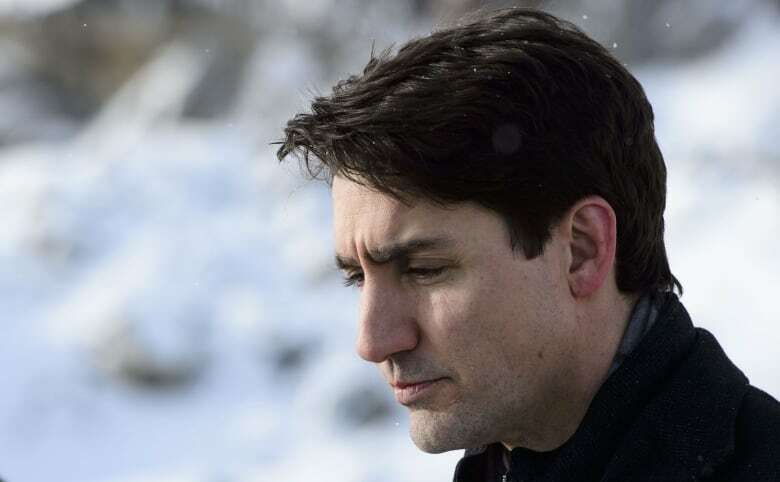 Trudeau has told reporters that in a conversation with Wilson-Raybould before she resigned, she had confirmed to him the details of a discussion they had in the fall. In that discussion, he said, he'd told her "that any decisions on matters involving the director of public prosecutions were hers and hers alone." 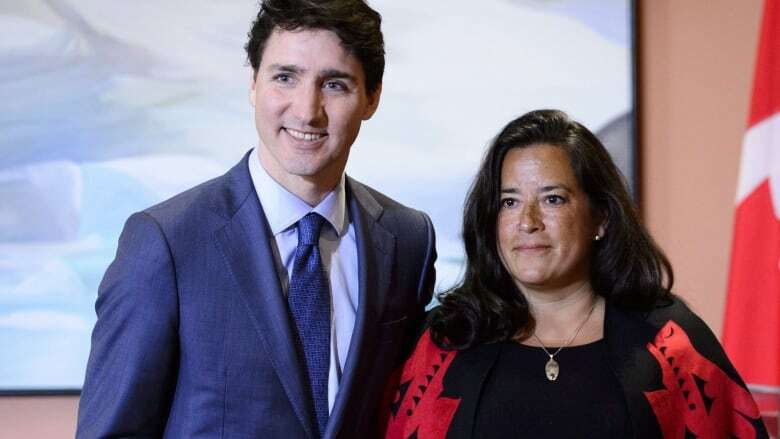 Following Wilson-Raybould's appearance at the justice committee, Trudeau reiterated his claims that neither he nor any of his staff did anything inappropriate in their dealings with the former attorney general. He said he completely disagrees with her characterization of the events that took place. A day after Butts's testimony, Trudeau held a news conference to state that an "erosion of trust" had developed between Butts and Wilson-Raybould and that it was his responsibility to be aware of it. He also said he wished Wilson-Raybould had told him that she felt contacts from his officials amounted to inappropriate pressure. He admitted he had asked Wilson-Raybould to revisit her decision on the file, and whether she would be open to such a review. Trudeau claimed she was willing to do so, contradicting her testimony. He also acknowledged that during his Sept. 17 meeting with Wilson-Raybould, he pointed out that he was the MP for Papineau, a riding in Quebec — where SNC-Lavalin is based — but denied he was pressuring her for partisan interests. In Butts's resignation letter, he denied that he — or anyone else in the PMO — pressured Wilson-Raybould to change her mind on the SNC-Lavalin file. He also said when they met on Dec. 5, he did not recall Wilson-Raybould saying anything about anyone pressuring her inappropriately. He said that with the possibility of at least 9,000 jobs at stake, he and government officials were hoping Wilson-Raybould would seek an additional legal opinion, like one from retired Supreme Court justice Beverley McLachlin, before making a final decision. Wilson-Raybould should have put her final decision in writing, as well as any concerns she had about the tactics being used by government officials, he said. In his testimony before the justice committee, Wernick said he called Wilson-Raybould on Dec. 19, 2018, and mentioned the prime minister and many of Wilson-Raybould's colleagues were anxious about the job losses that could result from prosecuting the company. But Wernick assured the committee those conversations "were within the boundaries of what's lawful and appropriate." He also slammed the initial Globe article, saying it "contains errors, unfounded speculation and, in some cases, is simply defamatory." In a second appearance before the committee, Wernick denied he had made any "veiled threats" to Wilson-Raybould but warned her of the "consequences" of not agreeing to a DPA — that thousands of jobs could be lost. 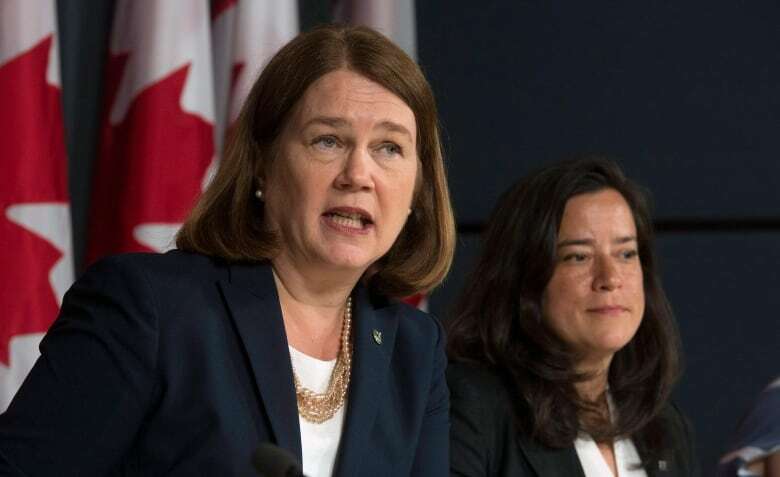 Wilson-Raybould said Wednesday that despite the pressure she felt, she did not believe what transpired was illegal.